Ha! ha! 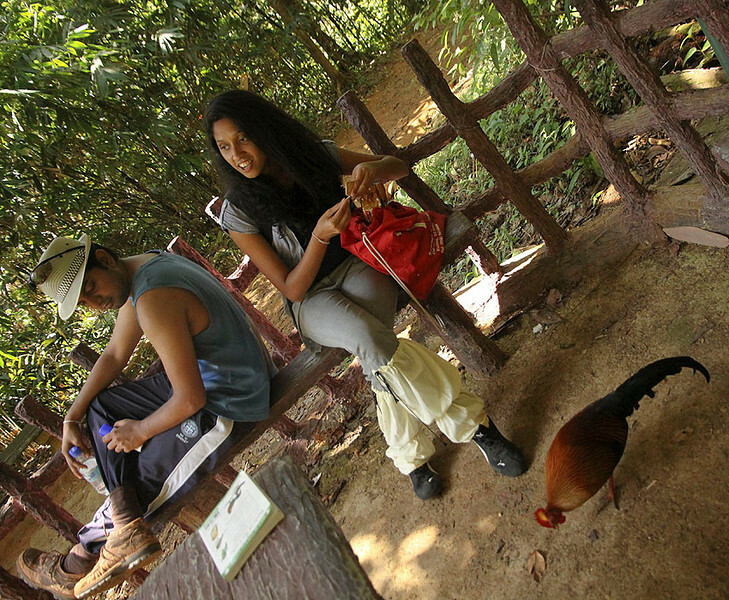 caught you - Feeding wild birds crackers- Is it Maliban or Munchee?